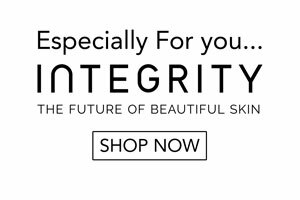 Integrity specialises in non surgical cosmetic treatments that are relatively pain free and involve minimal post procedure recovery time. Many cosmetic skin conditions can be treated quickly and easily with modern technology and products. Contact us today to organise a skin analysis and find out the results you could achieve for your skin. Sonophoresis infusions optimises the absorption of vitamins, peptides, hyaluronic acid and other active ingredients. Both methods of delivery visibly improves skin texture and tone while optimising moisture levels. Skin needling is a rejuvenation treatment that helps support the skin’s regeneration of collagen and elastin through a natural healing process. Ultra fine, medical grade needles are passed vertically across the skin creating multiple surface skin channels. This treatment is designed to support skin regeneration to help reduce the appearance of fine lines and wrinkles, improve skin texture, plump and firm giving an overall more youthful and glowing appearance. This treatment can also support the healing of acne scars and improve the appearance of stretch marks and surgical scars. 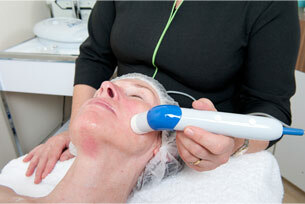 Laser Genesis skin therapy stimulates natural processes to promote vibrant and healthy looking skin in men and women. Now you can have a more youthful appearance by treating conditions that are typically associated with ageing and sun damage.